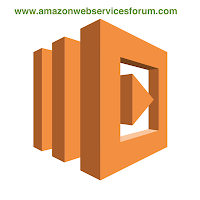 Lambda is a compute service where you can upload your code to and your code will be executed on your behalf using Amazon infrastructure. Each piece of your code is called a function on the Lambda platform.Using Lambda is bit like porting your code to a server except that you don’t have to manage that and your don’t have to worry about scaling or availability. Lambda functions can be written in Java, Python or Nodejs. All the functions you upload to lambda are stateless. All persistence data you can store using S3 and DynamoDB to store stateful information. Lambda will automatically scale the incoming events and scale back down when needed. There is no autoscaling is configured. Everything is automatically handled by Amazon. How can we trigger a Lambda function ? 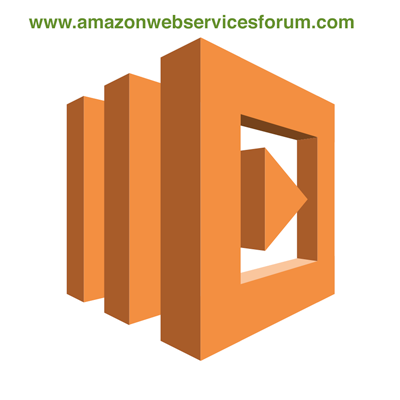 Lambda functions can be trigger by events from other AWS services. For example, you can trigger a lambda function when a new file is uploaded to S3 bucket. You can also trigger through HTTP. 3M seconds of compute time each and every month. Choose runtime as NodeJS 4.3 , this is the latest stable version, please do not pick NodeJS older version - which is a legacy version. Configure trigger section - we not going to set up triggers right now. We just set up the function and in future, we are going to connect this function to api gateway. you can edit the code, you can upload the code.